Norwegian and Royal Caribbean cruises have now got permission from the Cuban government to sail from the US to the Caribbean island. 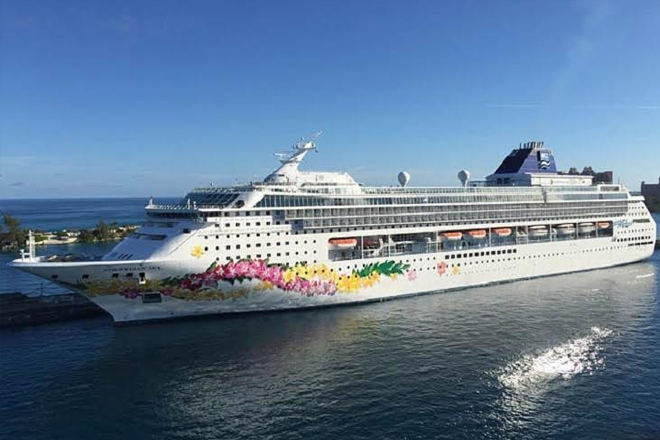 Norwegian Cruise Line Holdings plans sailings on ships from two of its brands, Norwegian Cruise Line and Oceania. Both ships will include port calls in Havana as part of longer Caribbean itineraries. The Marina will sail from Miami on March 7 and Norwegian Sky will begin overnighting in Havana in spring 2017.